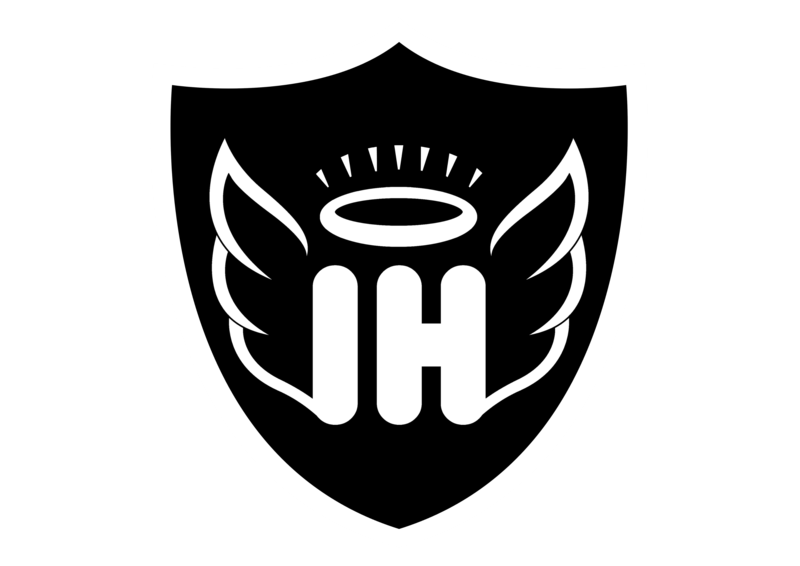 Inhale Heaven is a small family business based in South London specialising in Vape products. The business and our growing community is passionate about Vaping and the quality of products in the market place. We are the UK's leading e-cigarettes, vaping box mods, and premium e-liquid stockist and supplier, stocking brand name e-liquids from around the world to give you a truly luxury vaping experience. All of our e-liquids vary in nicotine strength, base liquid ratios and of course flavours. We are constantly expanding our range of juices, looking for the best e-liquids worldwide, and add more products to our range on a weekly basis. It is Inhale Heaven's mission is to provide the best quality e-liquids and vaping accessories at the best possible prices.